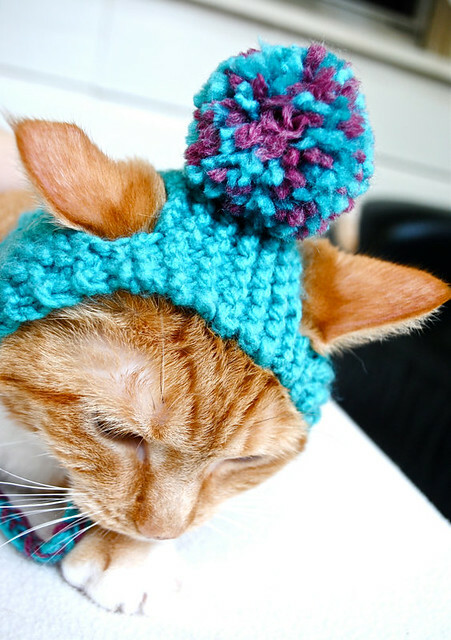 I don't know why anyone would make a hat for a cat. 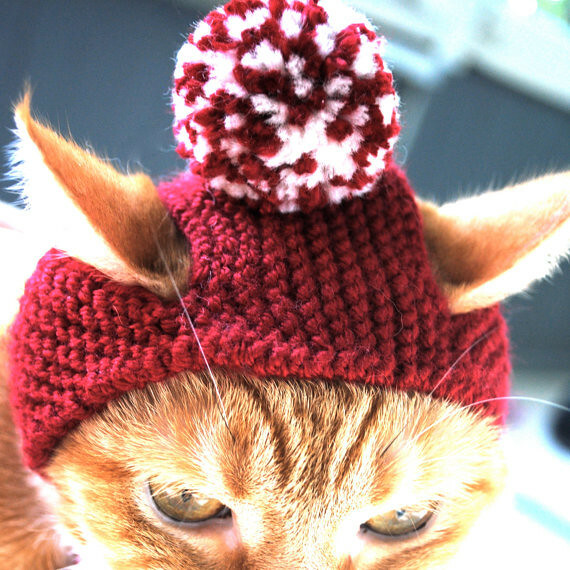 And I especially don't know why they would make them look so undignified. 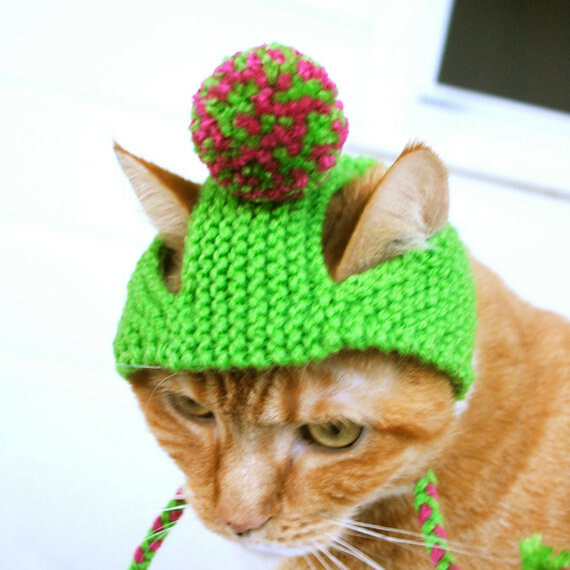 But I do know that if you put this on your cat you had better sleep with one eye open. Thanks to reader Marcia for showing this to me.